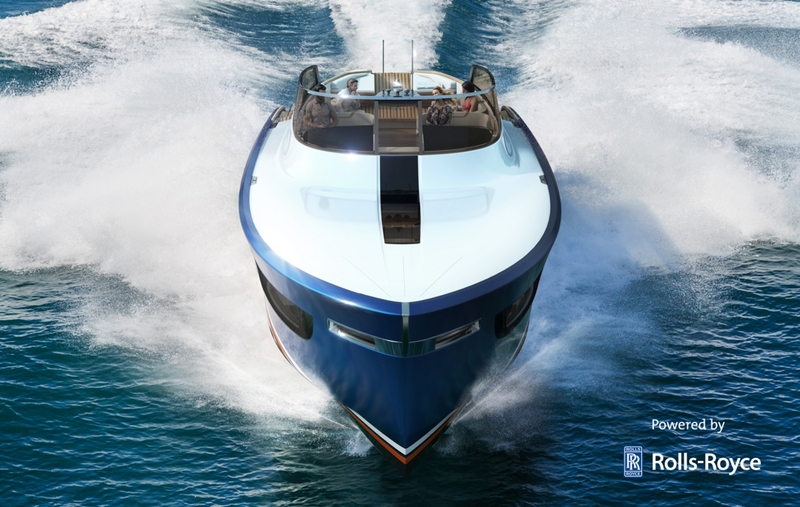 Welcome to Aeroboat, a company dedicated to handcrafting an advanced and majestic line of yachts powered by Rolls-Royce. 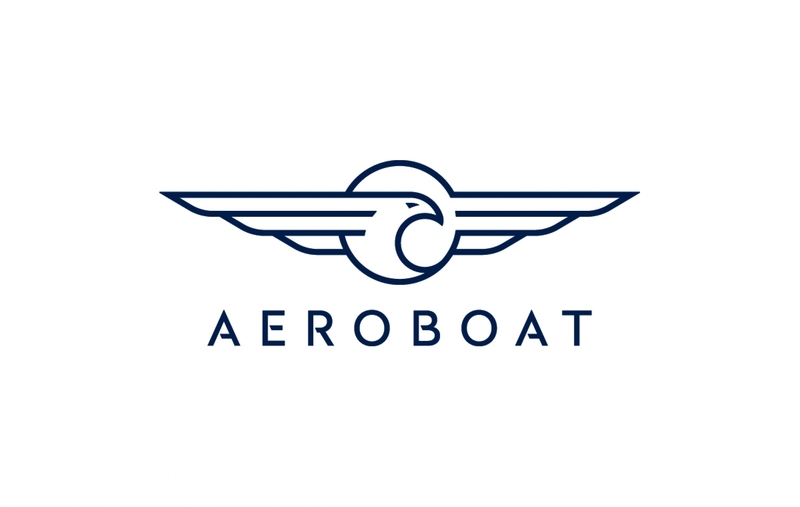 Inspired by historic aviation marvels that became symbols of hope and promise for the future, Aeroboat invites you to explore a truly British vision born from a British brand. Aeroboat is the ultimate in effortless ocean travel. 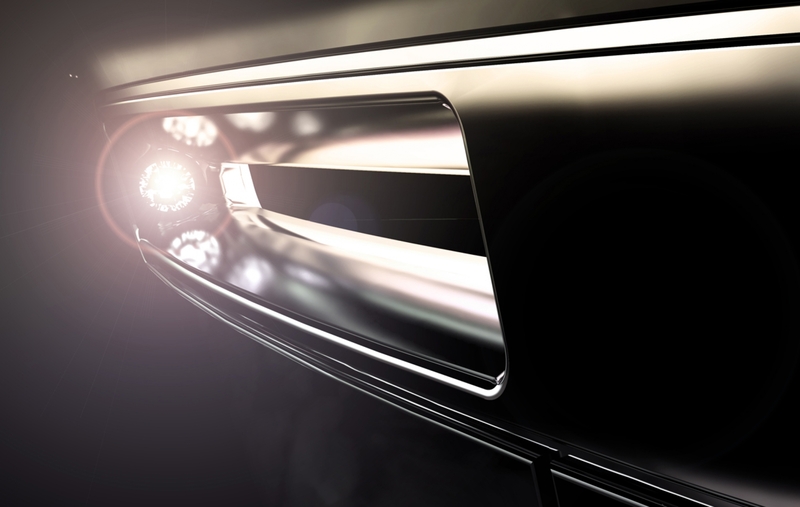 It offers a unique experience overflowing with grandeur and glamour while delivering speed and performance. Presented in a range of sizes, each aluminium built craft promises a voyage unlike any other, while delivering awe-inspiring performance. At the heart of each yacht are engines produced by one of the most respected names in the market. 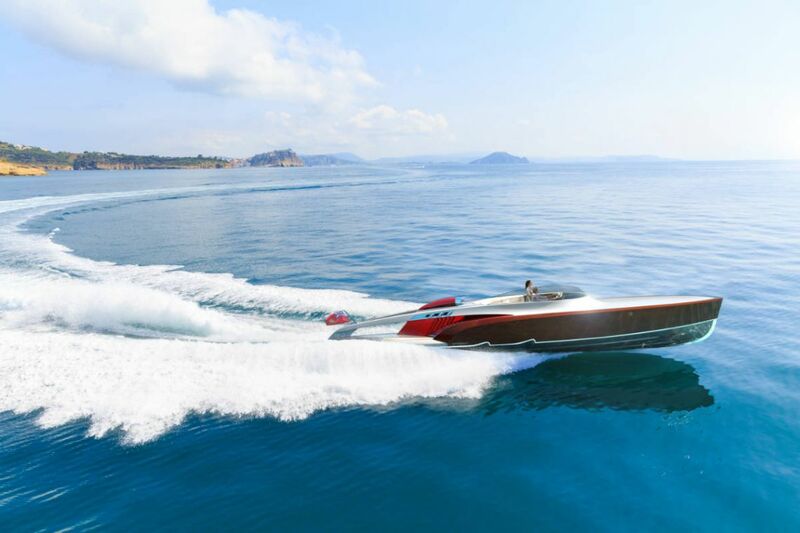 From the waterjet propulsion to the engines and into every system on board, each Aeroboat is controlled and powered by Rolls-Royce. 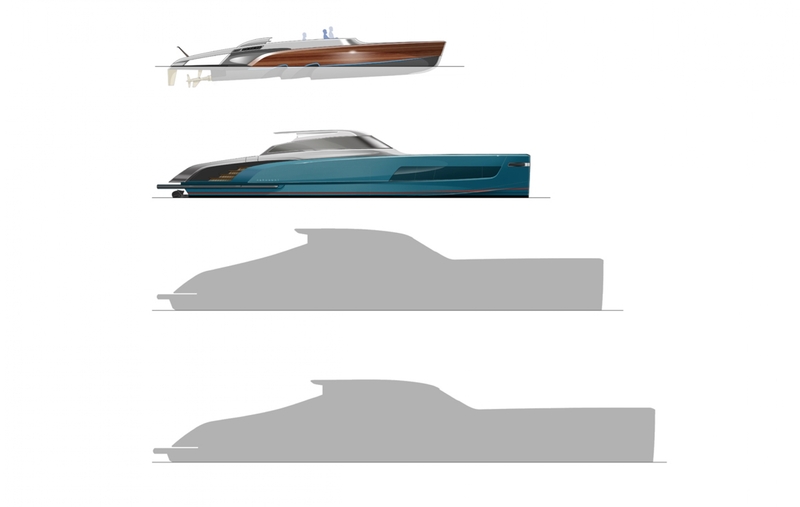 A range of yachts make up the Aeroboat line. Each aluminium built yacht promises a voyage unlike any other, delivering high speed and effortless performance exactly when you want it. 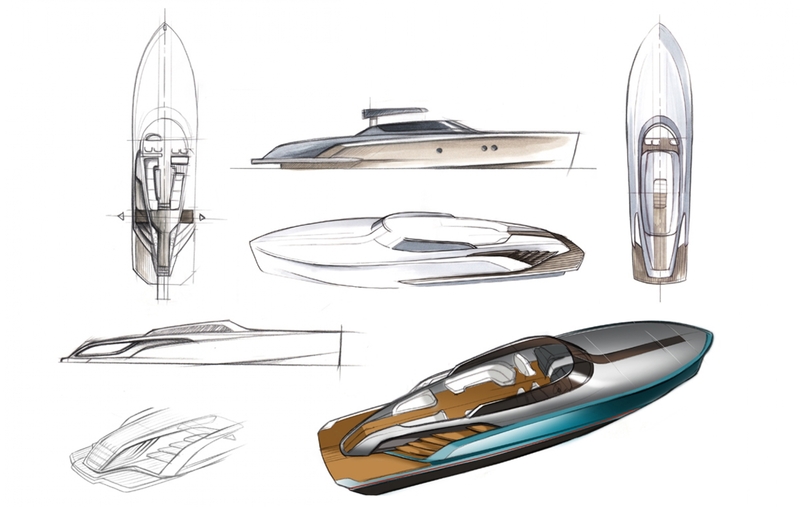 A handful of carefully considered engineering, material and design features go into every Aeroboat to produce a truly unique and captivating yacht. These key features form the essence and DNA of the brand. 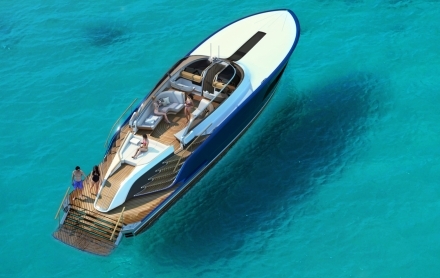 Aeroboat is a name that has echoed in the market since the unveiling of the first in the line in 2013, the extraordinarily beautiful Aeroboat SV12. Since then the project has been developed to deliver larger models, with each one sharing similar features first seen on the SV12. Each yacht has been developed to suit the overall aesthetic and functionality of the respective model in the range. Every Aeroboat has been finely tuned to provide the best experience and to engage the senses from the outset. 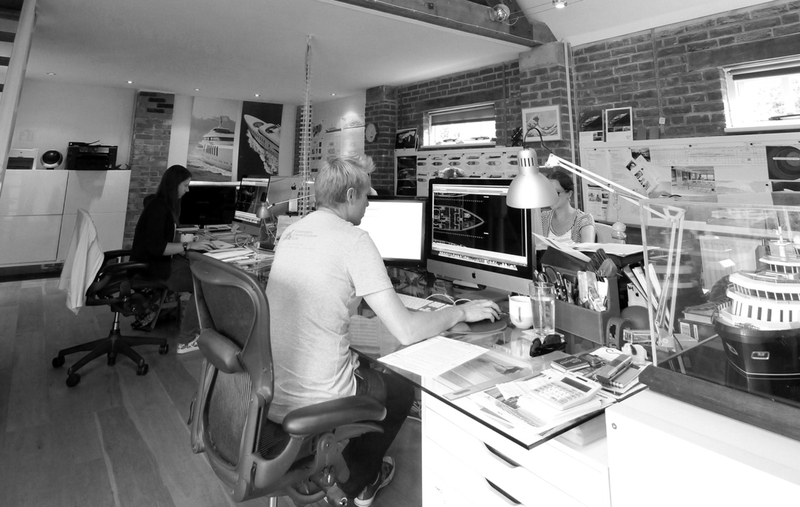 Aeroboat is a brand enforced by a strong and dedicated team that ensure the design, engineering and build of each yacht exceeds expectations. Please fill in the form below to contact our showroom in Kensington, London.